One of the users stated that the company will indeed use LPDDR5 memory but it will be clocked at 3,733MHz. New information about the highly anticipated Samsung Galaxy S10 lineup has surfaced on the internet. This information clarifies some misunderstanding about the hardware of the upcoming Galaxy S10 series painting a clear picture about what we can expect from the device when it launched next month. According to the information, the baseline variant of the Galaxy S10 lineup, the Samsung Galaxy S10 will also come with a three-camera setup on the back instead of previous reports about the company opting for just two cameras. When the initial reports about the S10 coming with a dual camera setup on the back were not surprising since it followed the past strategy of the company to pack less number of camera sensors to reduce cost as showcased while launching the Galaxy S9 lineup. This information was revealed by Samsung leaker Ice universe on his official Twitter handle. 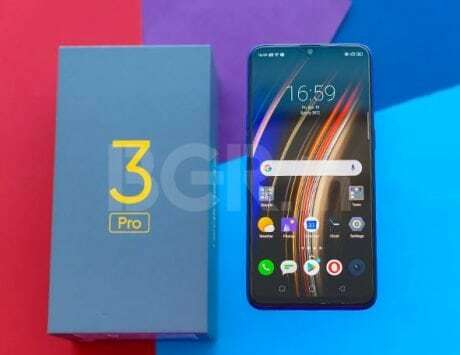 The tweet also included information about the type of memory and storage that the company will use in the S10 series. 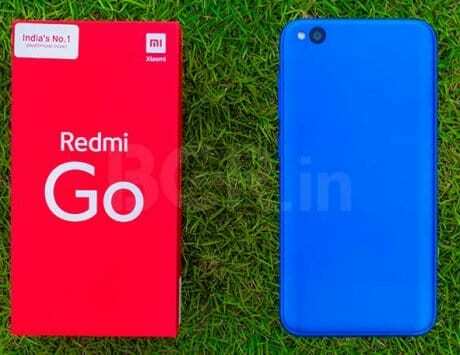 According to the report, the company will not use the LPDDR5 memory and UFS3.0 in the device. 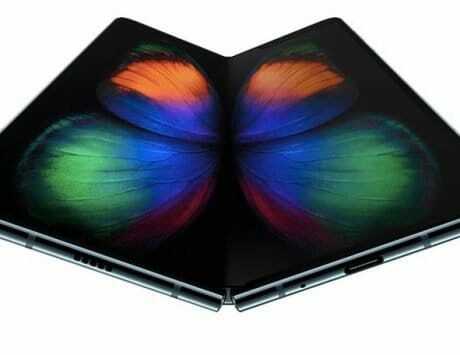 We think that the company may skip it for the Samsung Galaxy Note 10 later in the year. The information about the type of memory and storage was revealed by an AnTuTu memory test where the results were “very ordinary result”. Ice universe mentioned UDS3.0 in the tweet but we are certain that he meant UFS 3.0. However, one of the users by the user name dylan522p stated that the company will indeed use LPDDR5 memory but it will be clocked at 3,733MHz. The user went on to add that Samsung has presented the information at an “industry conference”. The user also went to state that Samsung Galaxy S10 lineup is likely to provide 30-45 TOPs in computing performance. 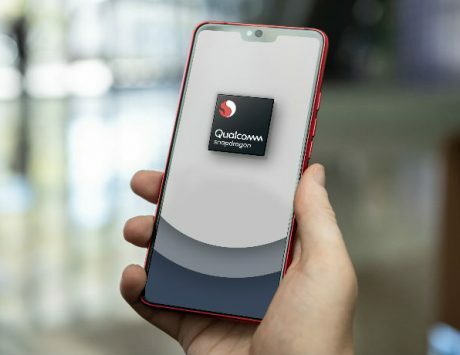 For context, Qualcomm revealed at its Snapdragon Tech Summit last month that Snapdragon 855 is able to perform about 7 TOPs (Tera Operations Per Second).